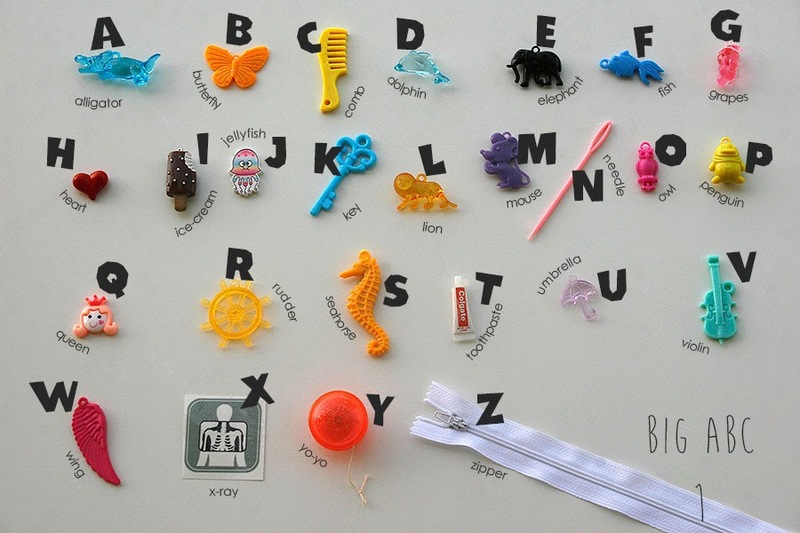 TomToy family of alphabets have a new baby, however the biggest of all, the "Big ABC". 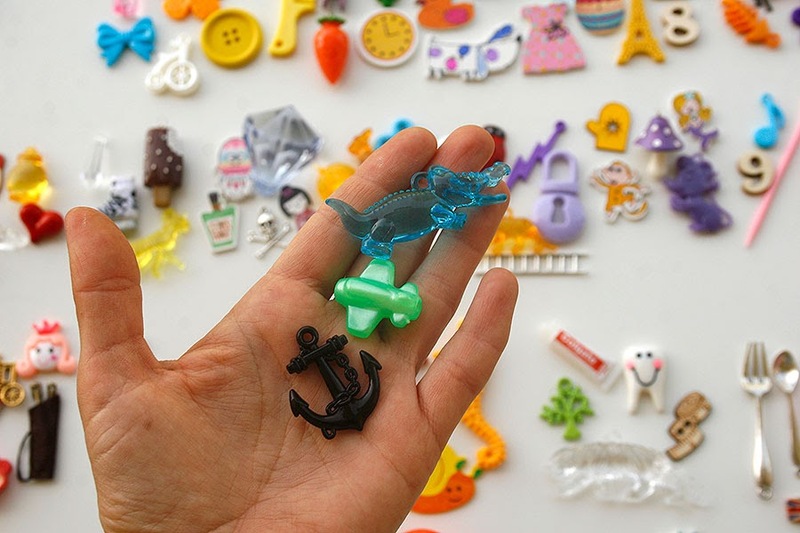 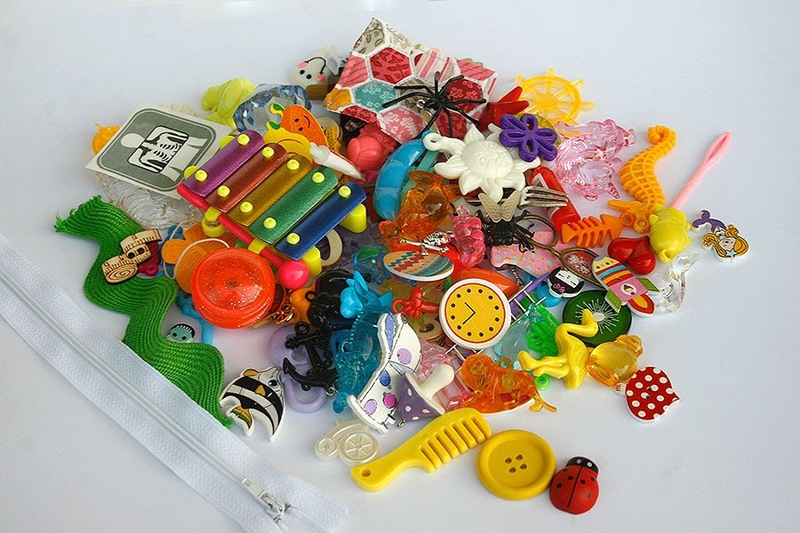 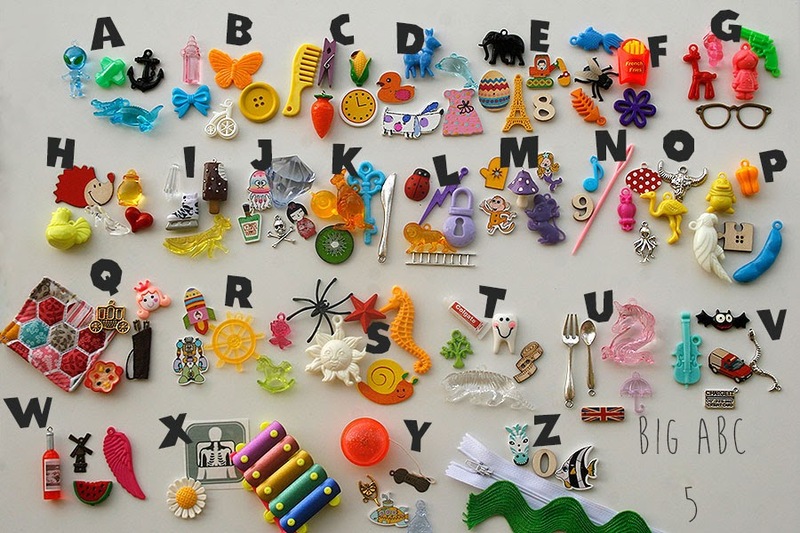 Set of 26 objects for every letter of the alphabet. 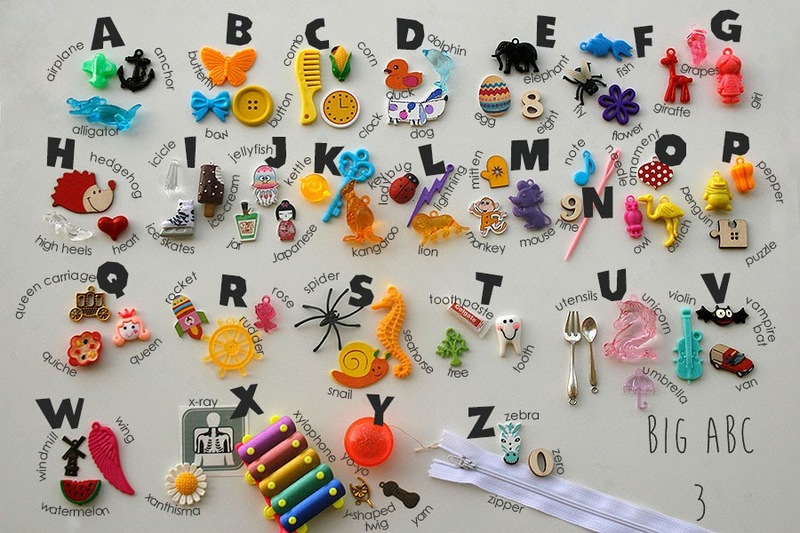 In size over 1 inch, tah is more appropriate for hand manipulation and montessori alphabet box.